The OjO Commuter Scooter made its debut at CES 2017 this week with an impressive zero emissions build and 300 pound weight capacity. 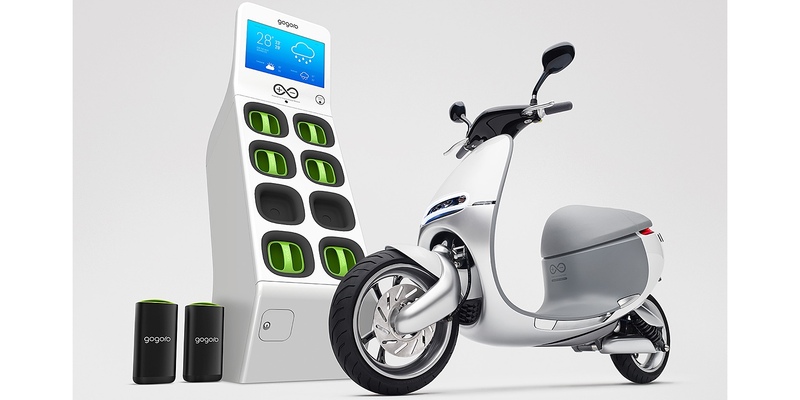 This is just the latest commuter-friendly ride to arrive on the scene over the last year, following Segway’s minPRO electric transporter and others. OjO blends the familiarity of a two-wheel scooter with a 25-mile range battery that can hit speeds up to 20 miles per hour. The aluminum chassis is reinforced to carry loads up to 300-pounds, which is particularly notable for a commuter-focused ride like this. A 500W HyperGear motor and gear system is designed for maximum torque that can handle hills “up to 15%+ grades.” This should be especially helpful in traffic-heavy cities where two-wheel transportation is making a serious play amongst younger working class citizens. Between the handles is a non-glare touchscreen display that offers a number of gauges, including speed, distance traveled, lighting controls and more. OjO has outfitted its commuter scooter with a motion activated alarm system and wireless key fob for extra security. Additionally, it has dual Bluetooth speakers so riders can enjoy their tunes while riding. OjO is releasing its Commuter Scooter in seven colors on Amazon for $1,999.99. Our CES 2017 Guide is the place to be for all of this week’s announcements, swing by for more.